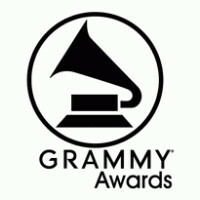 At the 60th Annual GRAMMY Awards in January 2018, Donald Nally, The Crossing, and PRISM Quartet have won the Best Choral Performance Award for Gavin Bryar's The Fifth Century, released on the ECM New Series. Commissioned by The Crossing and premiered with PRISM Saxophone Quartet in 2014, this large-scale work for choir and saxophone quartet sets a text from the English poet and theologian Thomas Traherne's Centuries of Meditations, taking lines from the last section "The Fifth Century." For more info visit The Crossing website, and the New York Times.